Now that the holiday season is over, it's time to redeem your gift cards at the makeup counter. 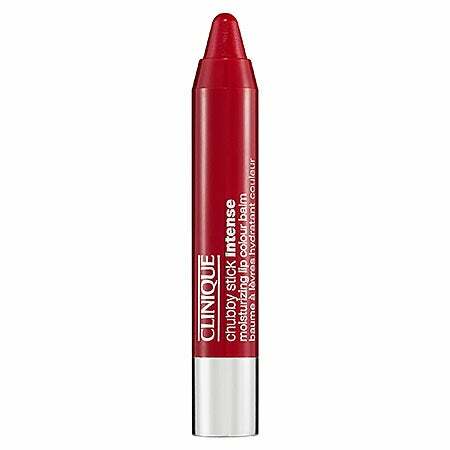 Before you splurge on another smokey eye palette or red lipstick, consider equipping your beauty arsenal with a few cold weather essentials. With gusty winds and frigid temperatures settling in, it’s critical to work products that hydrate and moisturize the skin into your routine. Heavy coats, chunky sweaters and scarves won’t be enough to keep dry skin away. To maintain a healthy glow this season, you’ll need to winter-proof your makeup. 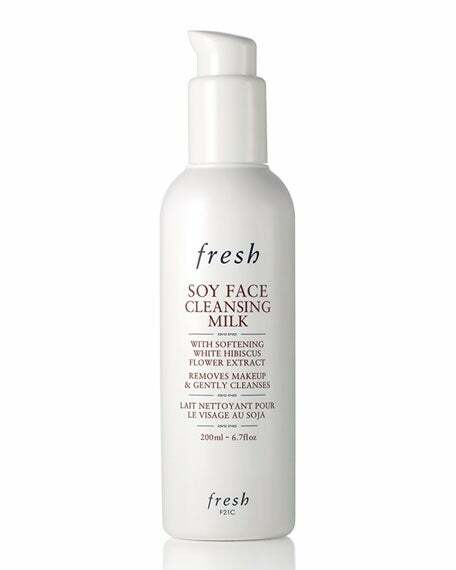 Use a milky cream cleanser that won’t strip the skin. This lightweight option is enriched with soy proteins, cucumber and cauliflower extract that aid in softening and soothing the skin, all while improving tone and suppleness. 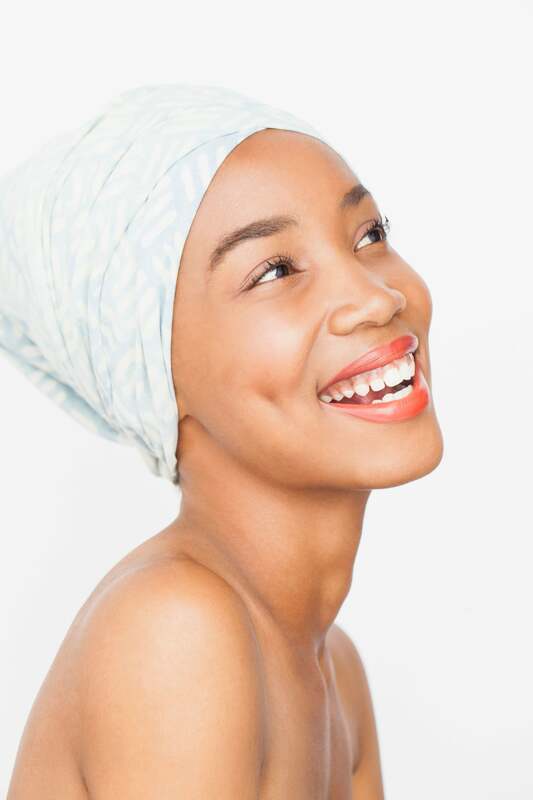 The key to a healthy complexion is moisturized skin. 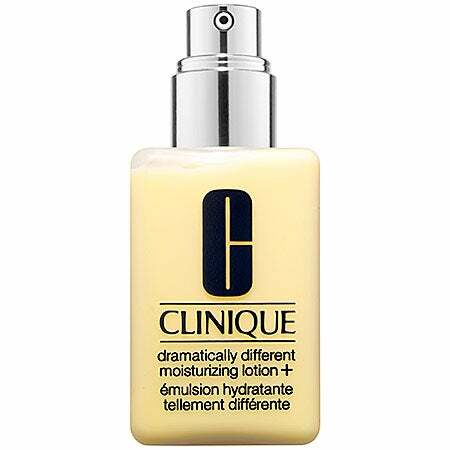 Before applying makeup, prep your skin with this fast absorbing moisturizer that locks in hydration for up to 24 hours. When you want to go makeup-free, slather your face in a rich emollient to avoid wind burn. 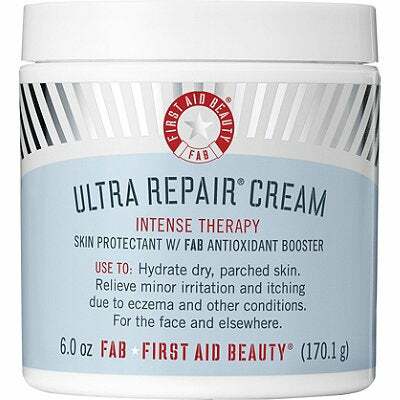 This thick, fast absorbing moisturizer provides long lasting hydration and protection to distressed skin. Add an extra layer of moisture with a hydrating primer. 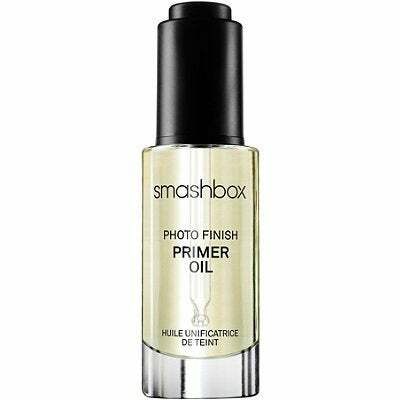 This face oil from Smashbox is infused with 15 essential oils that hydrate the skin and create a dewy, youthful finish. 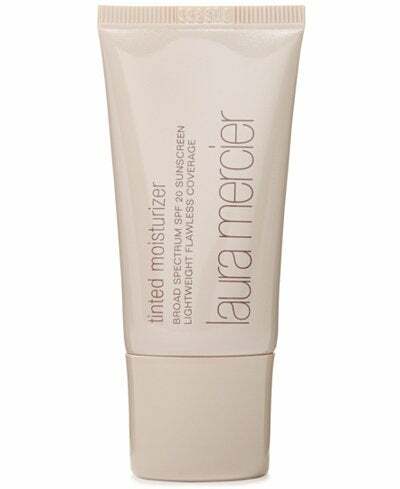 Tinted moisturizers are great for perfecting your complexion in the winter. In addition to light coverage, they also hydrate, brighten and protect the skin, revealing a healthy looking complexion. 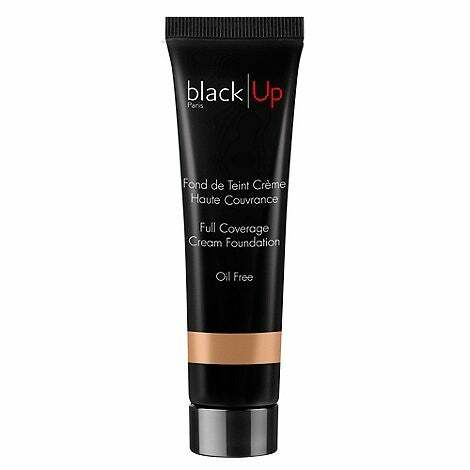 If you rather go full coverage, use a cream foundation to conceal dry patches and blemishes, while keeping the skin soft and supple. Powdered blush can draw attention to skin imperfections like dry patches. To add a wash of color to your cheeks, use a cream based blush instead, like this multi-stick from Bite Beauty that creates a soft-focused finish. No need to make dry skin drier by setting your makeup with powder. 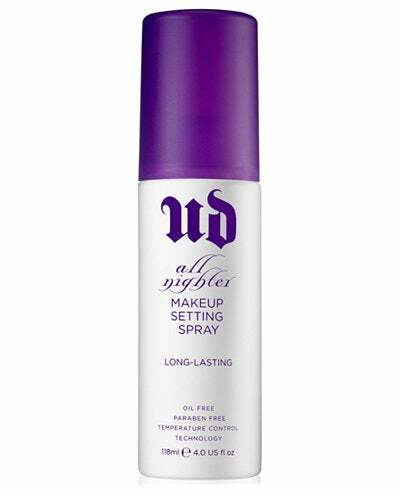 Instead, mist your completed look with a finishing spray to lock moisture in place. Lipstick can make dry lips 10 times worse in the winter; especially matte lippies. 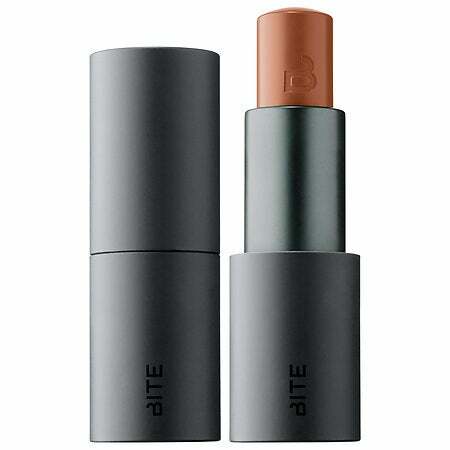 Lock in color and moisture with a pigmented balm instead for a soft pout. To highlight and contour, skip powder that draws attention to imperfections…like dry skin. 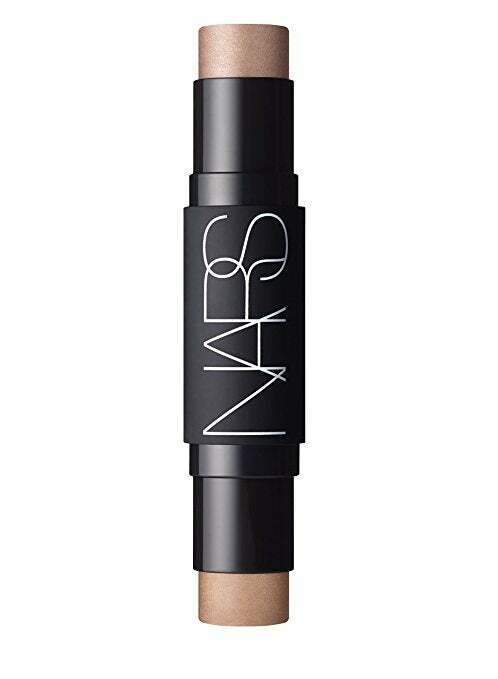 Use this creamy sculpting duo to add luminous dimension to your face.